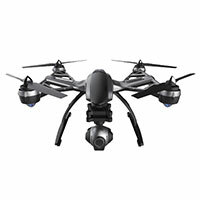 The Yuneec CGO3 camera for the Typhoon Q500 series combines a 12-megapixel, 4K camera and a 3-axis brushless gimbal into a single unit designed to capture stabalized aerial video and still images. In addition to UHD 4K, the camera can shoot 1080p at 120fps for slow-motion. A built-in microphone enables audio recording and can be turned on or off via the ST10+ Personal Ground Station (available seperatley) or mobile app. 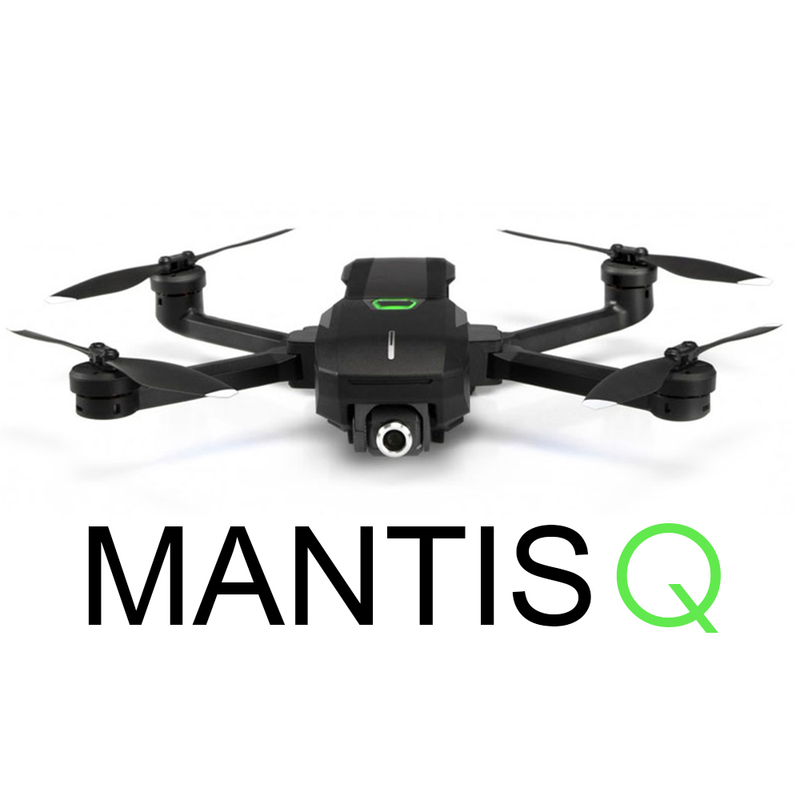 For live view and remote operation, the camera features an integrated 5.8GHz WiFi downlink that enables operation and viewing from the ST10+ Personal Ground Station. You can also pair with a mobile device using the free mobile app. 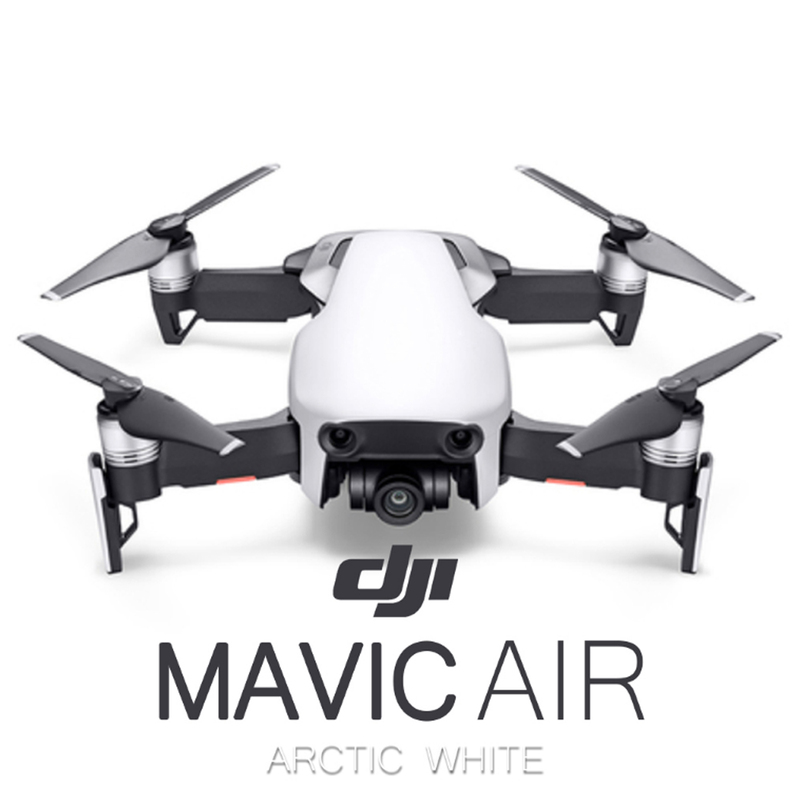 The camera features a wide-angle 115 degree FOV lens, and the gimbal that supports it features a control angle accuracy of ±0.02 degrees. High-quality video and stills are recorded to a microSD card up to 128GB in size.  Low-quality, upload friendly versions can be saved onto a mobile device. Excellent item just like having the original, did not have to do anything accept mount it on my typhoon h slave to the control and I was able to use immediately. Replaced my damaged CG02 as easy as plugging it it and linking it to the drone. Q: Can I replace my CGO2 camera with this camera, onto my Typhoon Q500? Also, is there an antenna inside this camera? 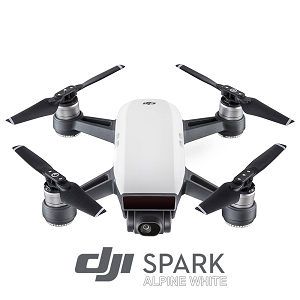 A: If you have the newest available firmware on the Q5004k and the st10 this camera should work for you, and there is an antenna right inside the main camera ball. 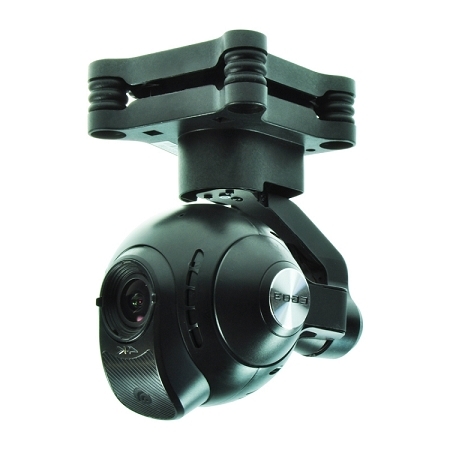 Q: Is this a direct replacement for the CG03 camera/gimbal that comes with the Typhoon Q500 4K, or is it different? 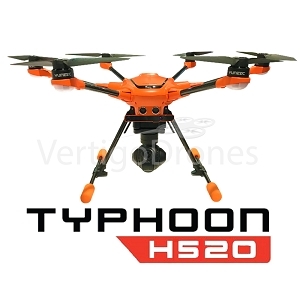 A: It is exactly the same camera that comes with the Yuneec Typhoon Q500 4K. 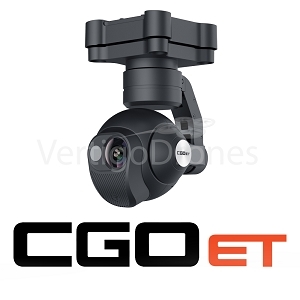 Q: Can a Yuneec CG03 camera be substituted for a CG02+? My original camera was damaged and is inoperable. Can I just switch them? A: The camera can be substituted as long as you have the correct mount for it. 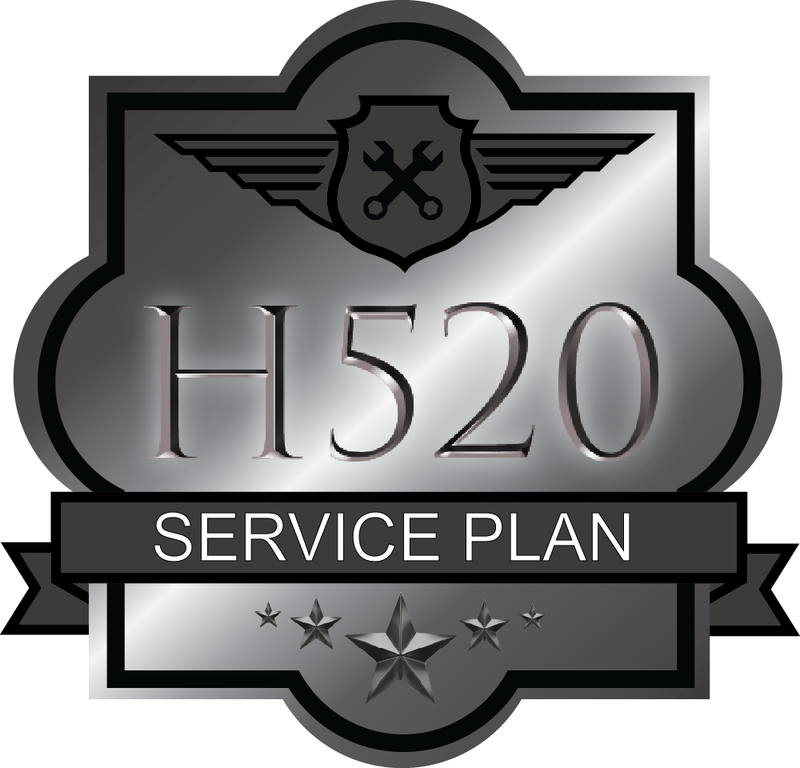 A: You can fill out a repair request form and our technicians can evaluate to assess the damage. 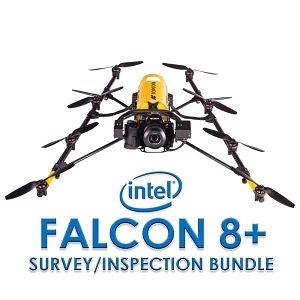 Q: Will CG03 work with DIY UAV's; like FY690S or T960? 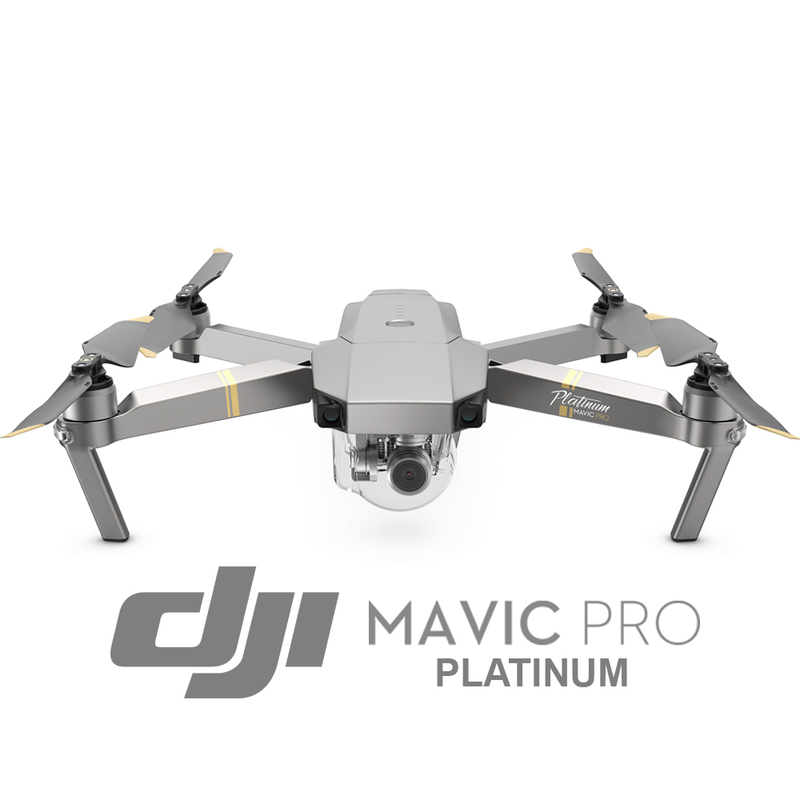 Q: does this Gimbal have the plate to connect to my q500 4k without the connection wire or will I have to connect with the wire from mount to quad? Thanks for any info. A: It is compatible with both connection options. 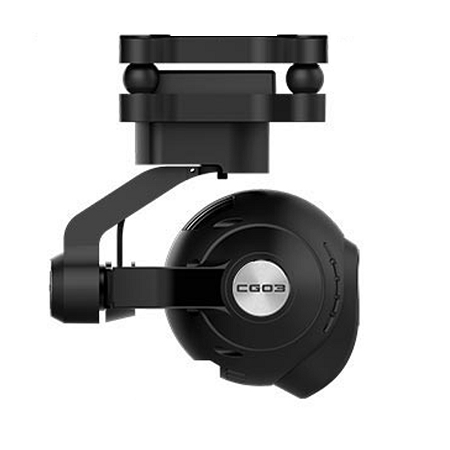 Q: Can I easily replace the gimbal on a yuneec typhoon g with a cgo3? 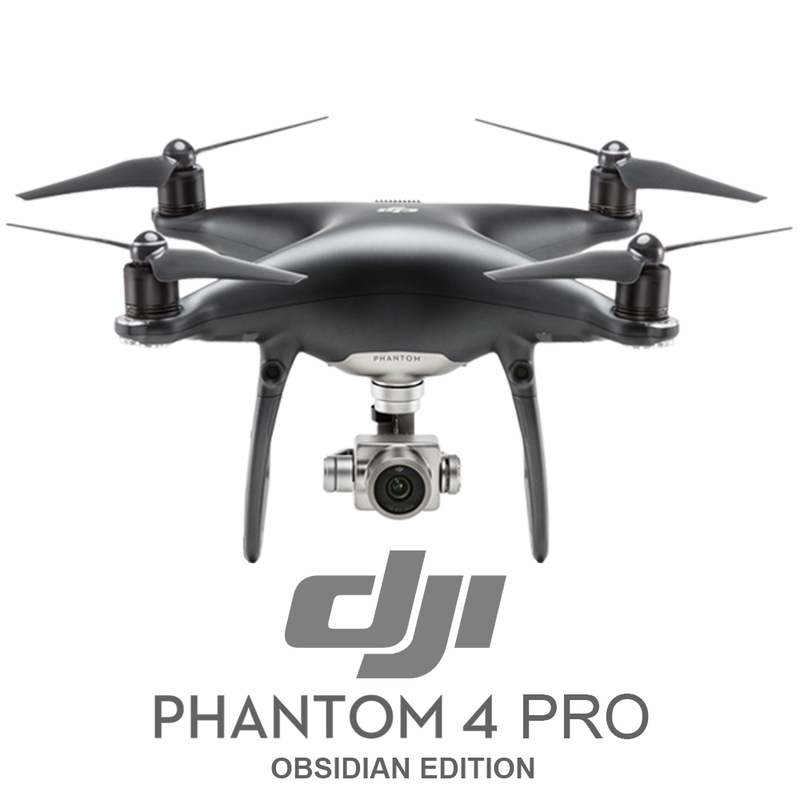 will it work with the original flight controler and screen? A: Yes, it will require pairing with your ST10 but otherwise is plug and play. Q: What does digital video down link mean? 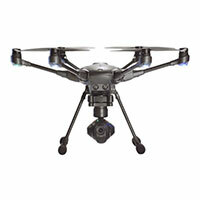 A: Digital video downlink refers to the transference of data between the CGO3+ camera and the ST16 controller. 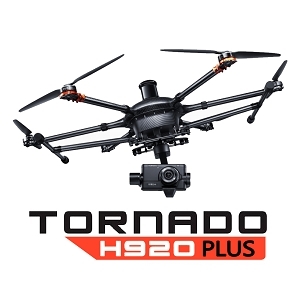 Q: Is it possible to use this camera with the typhoon g in lieu of the GoPro mount and have it be controlled by the the transmitter.? A: Yes. This camera will plug and play with the Typhoon G, which is a Typhoon Q500 4K with a different gimbal to accommodate the GoPro. Q: I ordered the wrong stabilizer. I need help ordering the right one. Can you help me? A: Please call us at 1(800)834-5279 9am-5pm EST to assist. 1440 points will be rewarded to you when you buy this item.